JACKSON, Miss. 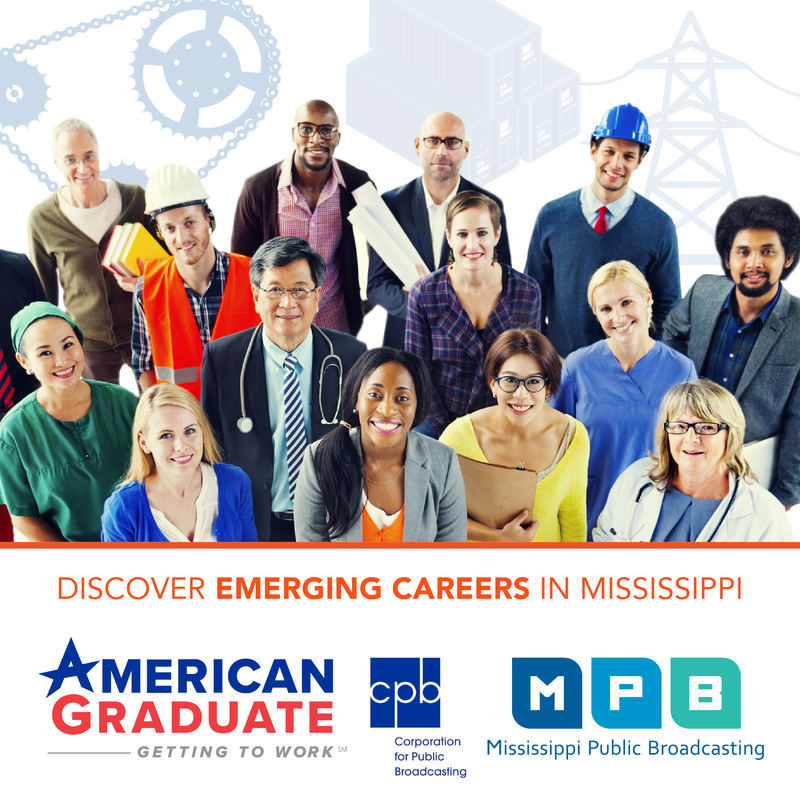 –Mississippi Public Broadcasting’s (MPB) healthy cooking show, “Fit to Eat,” will feature Hattiesburg’s own Jennifer Lawing, a gluten-free advocate, as a guest during its May 1 episode at 7:30 p.m. on MPB TV. Lawing’s experience prompted her to start “Gluten Free South Mississippi,” a support group to share experiences, knowledge, and resources with others who are living gluten-free due to medical conditions or lifestyle choice. During the show, Lawing will join host Chef Rob Stinson in the kitchen to prepare a healthy, gluten-free meal including portabella mushroom pizza and Caesar salad with homemade dressing. Throughout the current season of “Fit to Eat,” Stinson puts a healthier twist on family-friendly classics like chicken nuggets, blackened redfish and pizza. Mississippi registered dietitian Rebecca Turner gives a more in-depth look at nutritional information such as calories, portion control and more. Lawing is one of a series of guest co-hosts that will join Rob in the kitchen with each episode. Guests such as Grady watercolor artist Wyatt Waters and cartoonist Marshall Ramsey will pop in to tell their story of finding a healthier lifestyle. “Fit to Eat” airs Thursdays at 7:30 p.m. on MPB TV through May 22. Find out more about the show at mpbonline.org/fittoeat and Facebook. For more information on Jennifer Lawing or “Gluten Free South Mississippi,” visit www.glutenfreesouthmississippi.com.